Fashion always needs a new spin and there is no better way than interacting with art. Since artists represent the voice of a generation, many fashion brands include the aesthetics of street art into clothing. Therefore, the growing series of collaborations between clothing brands and street artists bring more and more limited edition products. Two especially active examples of this are graffiti artist STASH and sneaker brand Reebok. STASH teamed up with Lafayette a month ago to release his signature graphics on a street wear collection. Just recently Reebok Classic incorporated Keith Haring‘s legendary Matrix mural on four sneaker models. Again sneakers serve as canvas to Stash. 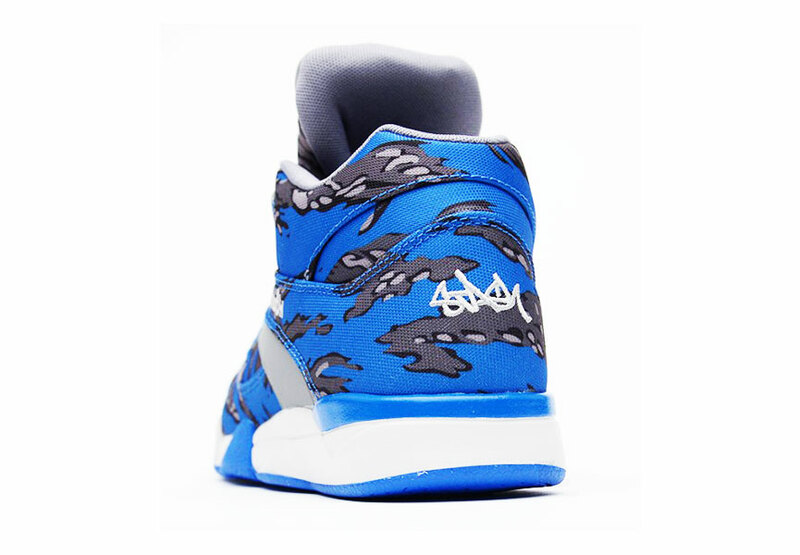 Following the success of last year’s celebration of the Reebok Classic Leather silhouette in collaboration with Stash, Reebok and their favorite street artist teamed up once again for the launch of the Stash Reebok Pump Camo Pack Spring 2014. 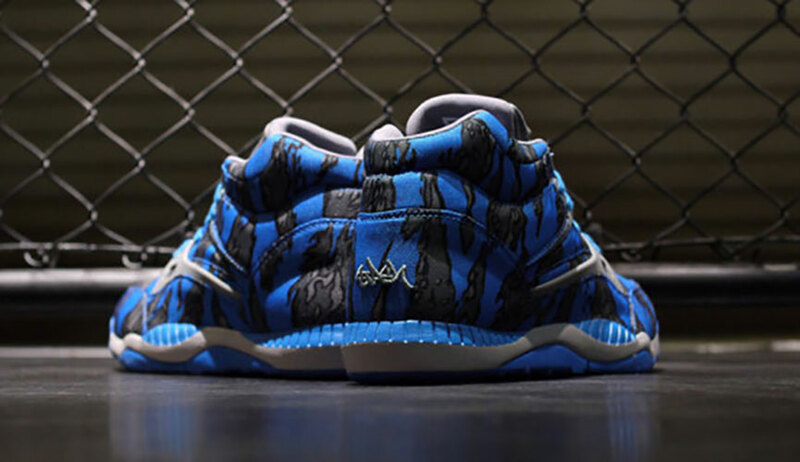 This collaboration is a representation of the long relationship that Reebok has with the legendary street artist. The pack is getting ready to be released. 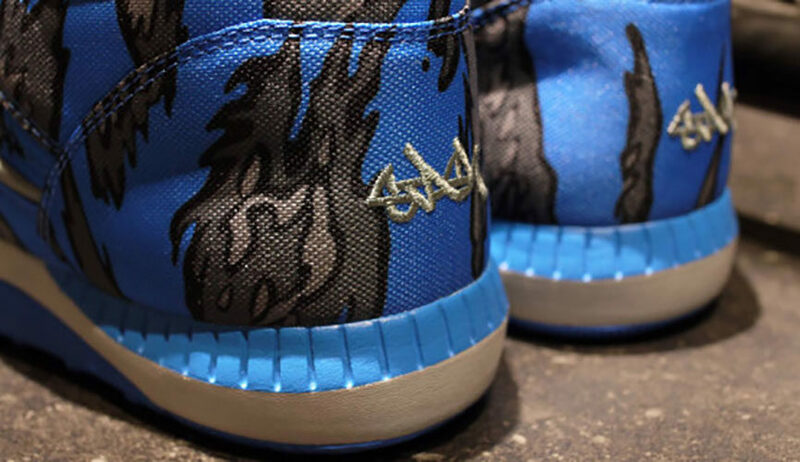 There is no word yet on when and where exactly the new artistic shoes will be available for purchase so keep checking with sneakerfiles.com as more information becomes available. 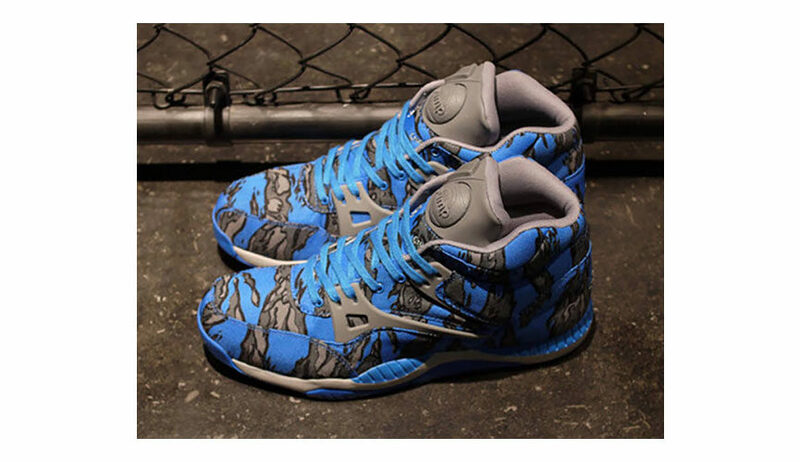 Reebok decided to work with the vintage Reebok Pump line that will be featured with head to toe camo print in both blue and red. The Blue pair has grey abstract patterns and the Red pair has black designs to make for 8 different legit pairs of shoes. 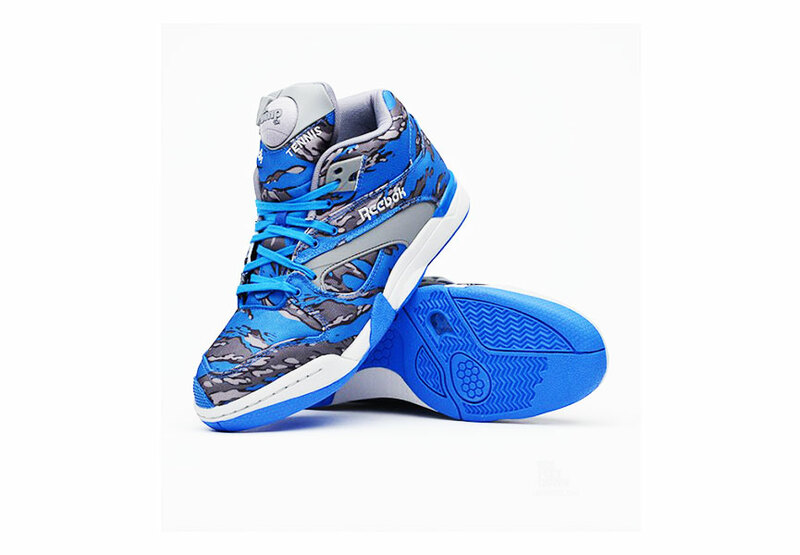 The first sneaker of the pack to be released is the Blue sneaker.